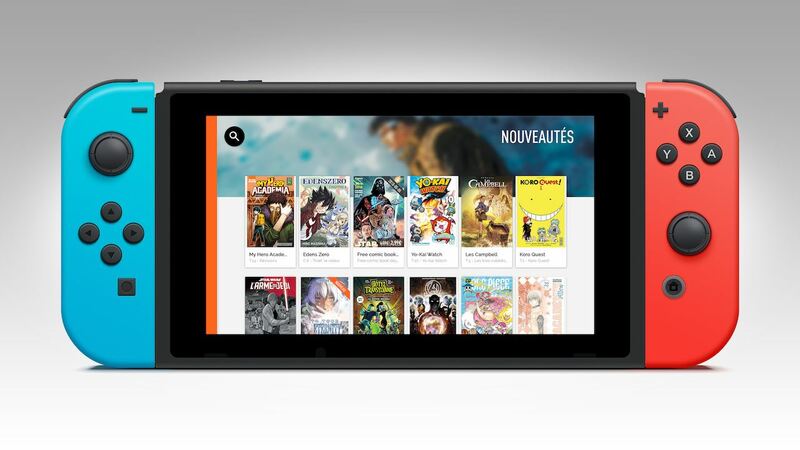 Izneo has announced that they will soon release their Izneo player on Nintendo Switch, a reading app that is dedicated to comics, European comics, mangas, graphic novels and Webtoons. The app, which is already available on PCs, smartphones and tablets, will let you browse and buy your favourite content from a growing catalogue that has more than 25,000 titles – whether on the go or at home on your TV. With the chance to read both online and offline, you can check out comic book series like Hellboy, Aliens, Buffy and Doctor Who, European comics series such as Blacksad, Largo Winch or Valerian, and manga like Appleseed, Sherlock and Assassin’s Creed. Some will be free to read, others for sale and a subscription model will offer readers unlimited access to thousands of titles. Izneo will release on the Nintendo eShop for Nintendo Switch worldwide in October.